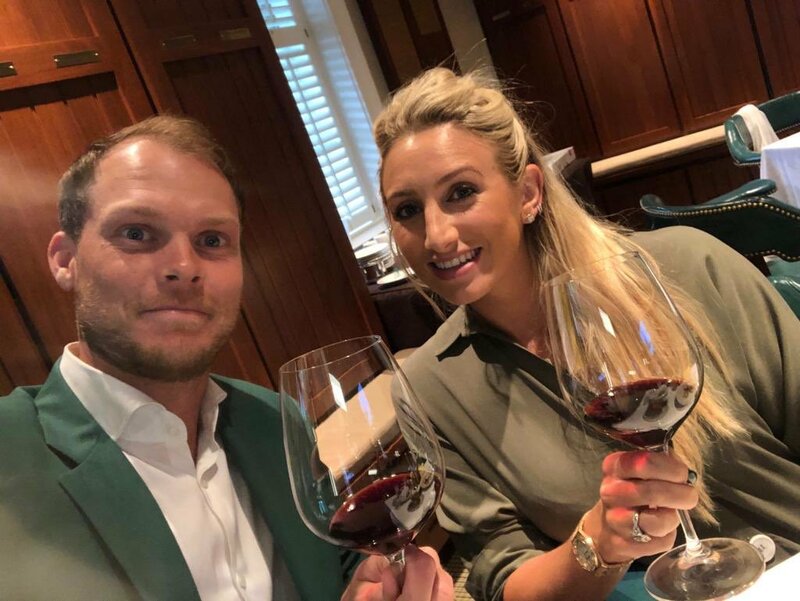 The past six weeks have been a marvellous time in the life of Sheffield golfer Danny Willett. In April, he played in the Masters at arguably the world’s greatest golf course – Augusta – for the first time and finished a very respectable 38th. 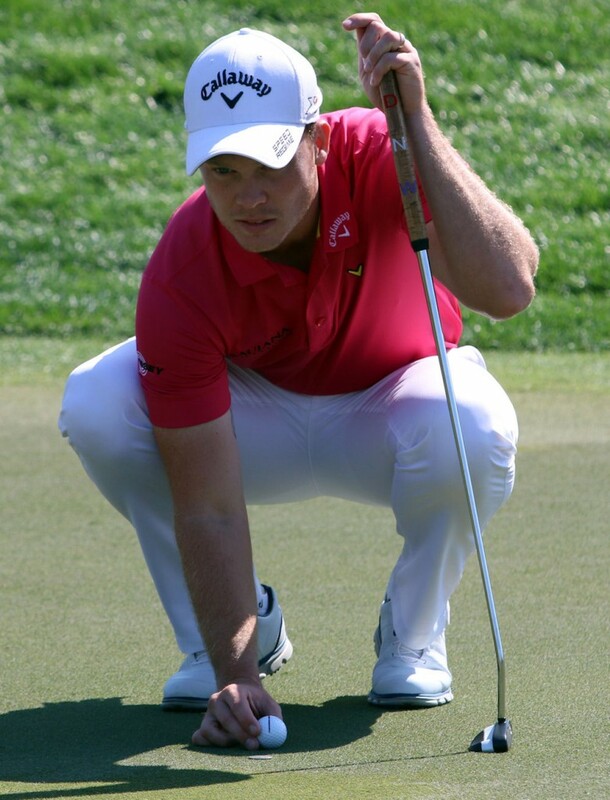 And in May, Willett made his debut in the WGC Matchplay Championship and enjoyed a superb run to the semi-finals, beating the likes of Patrick Reed and Lee Westwood. Last week he finished 38th at the BMW PGA Championship at Wentworth and is now into the world’s top 40 for the first time. Yet perhaps the most enjoyable occasion for 27-year-old Willett was a trip to the Crucible to watch the action and look around behind the scenes at the Betfred World Championship. He played a frame against Mark Allen – himself a golf fan and single-figure handicapper – and chatted to the Northern Irishman about the challenges and rewards of their respective sports. 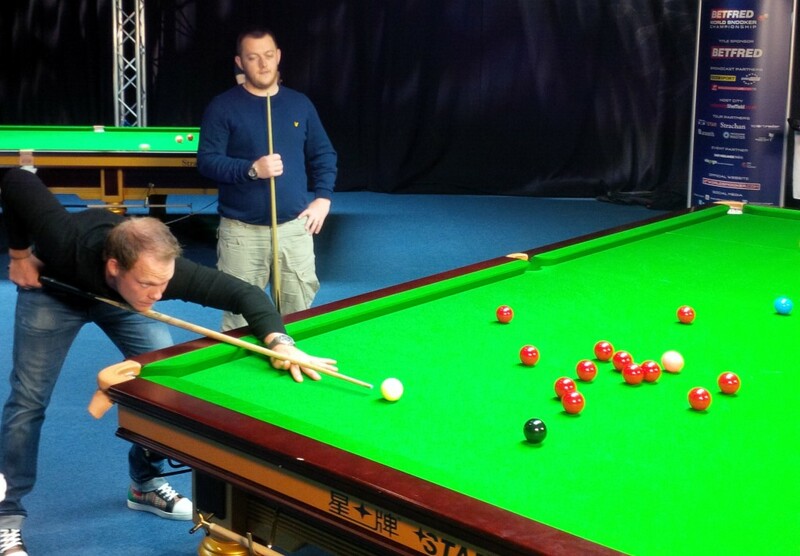 Willett then spend the afternoon in the media seats, watching first-round matches at snooker’s biggest tournament. “Coming from Sheffield, I know what a massive hype there always is in the city when the tournament is on,” said Willett, who won the biggest title of his career so far last December at the Nedbank Golf Challenge in South Africa. “I came to the Crucible for the first time last year – I had always wanted to go but since I have been playing golf it has always clashed with our events. We’re often in China, thousands of miles away where I can’t get back for it. “Obviously the feel of it is very different to golf events. I’ve been to the theatre at the Crucible and it’s a very cosy and intimate atmosphere. I know it only holds a thousand or so people and it’s a low ceiling. What I really noticed was the difference between the silence when the players are at the table, then the noise when a long pot goes in and the place erupts with applause. It’s fantastic. On TV some of the shots look pretty simple, but when you are so close to the table it gives a different perspective and makes you realise how good these guys are. “Sheffield is a great sporting city, it always has been, there are some great local athletes including Jessica Ennis, Michael Vaughan and Kell Brook. It’s just nice to stage the World Championship here because it’s such a big sporting event. It’s massive for the people here and we want to hold on to it. Anyone who has ever played snooker wants to play at the Crucible. I watch snooker on TV whenever I can. Our schedule is similar to that of snooker players, we spend a lot of time travelling, especially in Asia. But whenever I’m at home there is sport on TV, which my wife Nicole doesn’t appreciate too much!